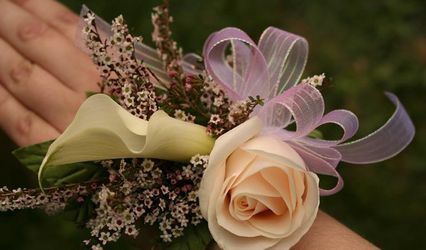 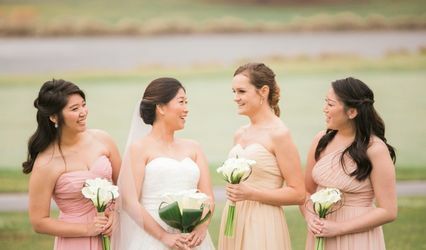 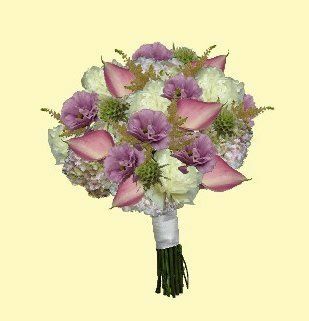 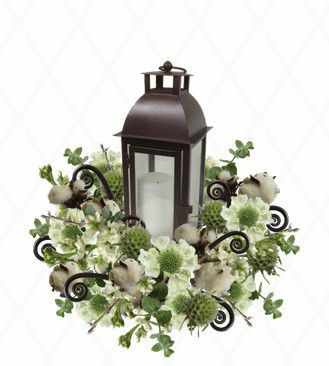 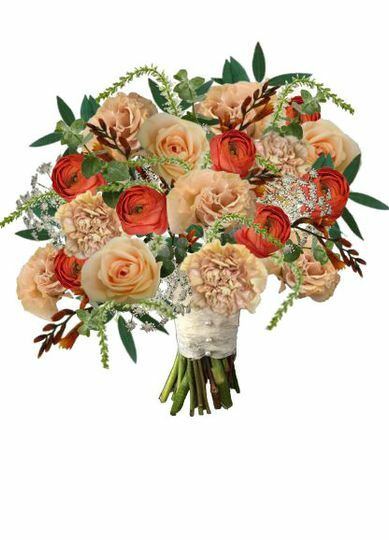 Design by the Blossom (formerly designed by the bride) started all because of the popular problem of not being able to visualize what your wedding flowers will look like for your big day. 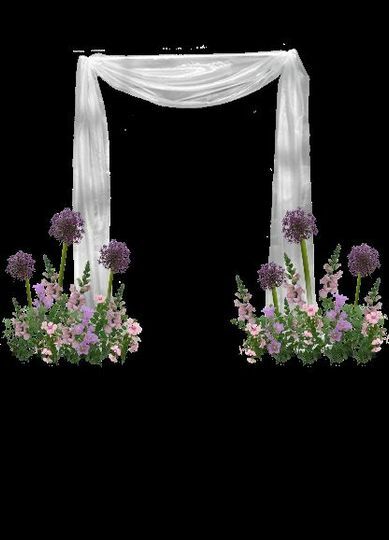 We've created a solution that can be used by brides and florists alike to ensure everyone is on the same page with your design style. 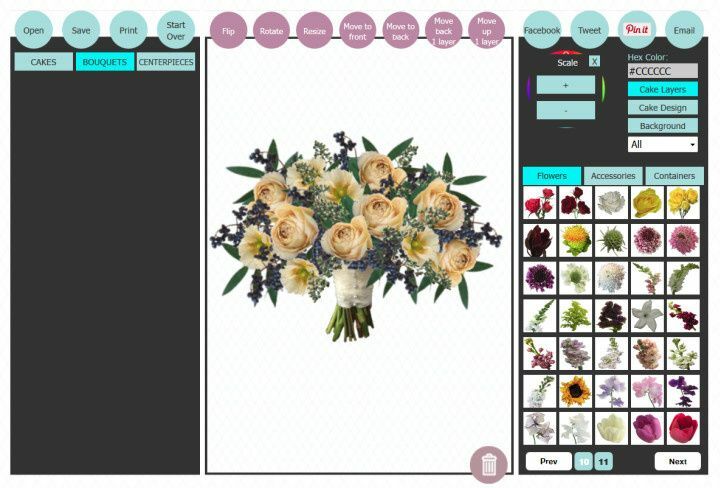 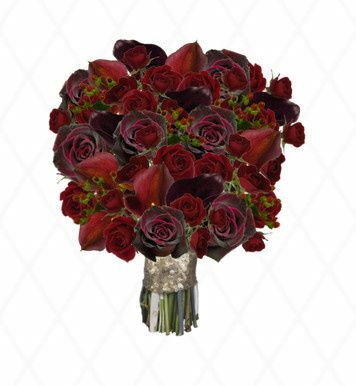 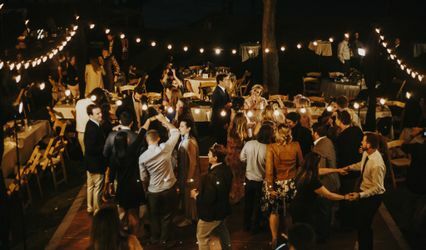 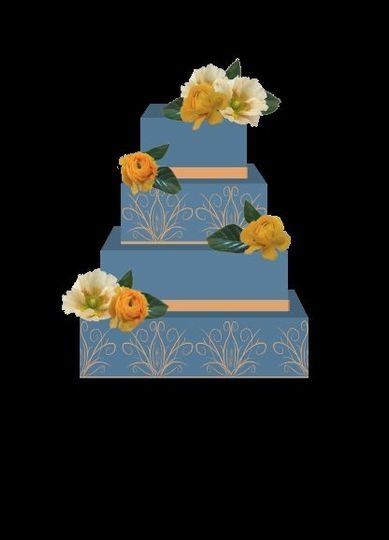 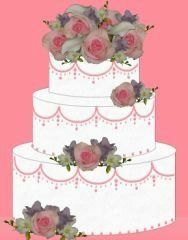 Designbytheblossom.com is a virtual wedding creator that provides interactive tools to create bouquets, cakes and centerpieces. 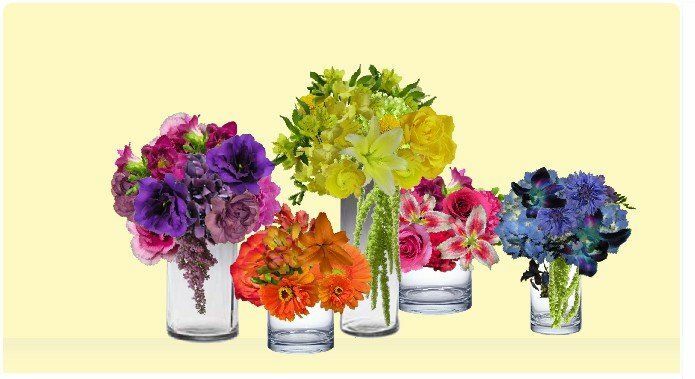 So go ahead and play around with different ideas until you come up with your dream wedding flowers!